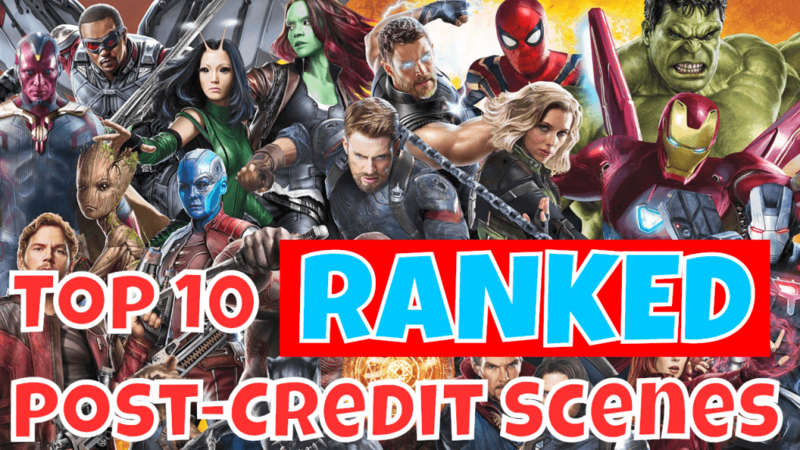 There have been A LOT of Marvel post-credit scenes, so we went through them all and ranked our top 10….PLUS added in some bonus categories! Disagree? You’re wrong, but still leave a comment below! ?